Tonight I was talking with a strong adoption advocate and mama about ways to raise money for waiting children and families. I was half there and half in the midst of making before bed snacks for my children. I mentioned to her that I’ve joined Jewelry in Candles and that I could also these awesome tarts and candles into giveaway events. The conversation went on to mention that we do a lot of giveaways. I also rep for Endless Xpressions. We sell Floating lockets, Charms, western / bling style handbags & wallets, personalized totes, totes & bags, leggings, snap jewelry, scarves, leg warmers, arm warmers. I thought of offering month proceeds to chosen families. People who shop in that pay period would be guaranteed that their purchase would go to profit the adoptive family or waiting child that I’ve announced. I’d love to do that! As I’m logging on to my shop I see that we’ve extended our Join for 1 Dollar rep recruit period that was running through the holiday. 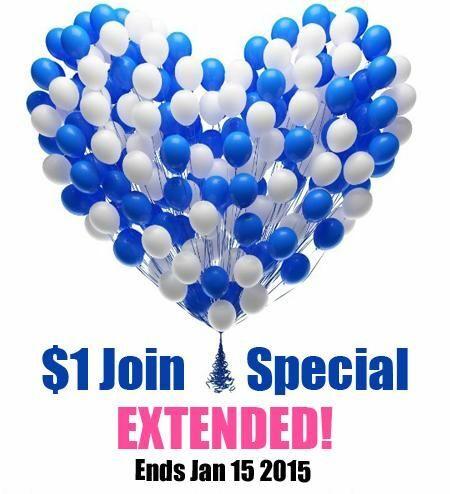 That offer is active for January 15th, 2015. 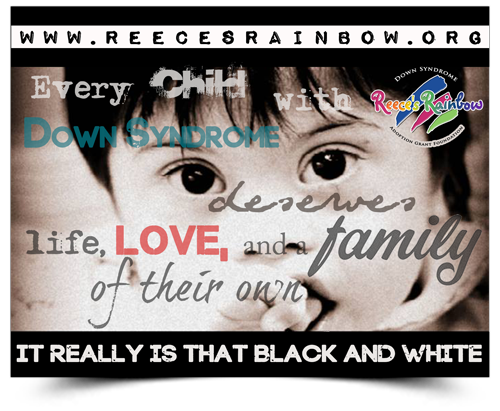 PLEASE CONSIDER JOINING MY TEAM! It’s affordable, pays right into your Paypal and there are no monthly fees to keep your back office open. You do have to make an order of at least $20 monthly and log in once to your page. Easy! Purchasing a kit is optional. I suggest doing it for vendor events, or adoption drives of any kind that you could incorporate the products into. This is so much easier than keeping around auction items for me! If you have any questions, email me at oraeley@outlook.com and please look around my Endless Xpressions page and do consider joining my team. I really don’t think you’d regret it! One thing though, you can’t already be a rep for anyone that sells floating lockets, bags, scarves, flip flops, or leggings. So really, if you have a $1, and don’t rep for Thirty One or Origami Owl, etc SO do this. The products are so reasonably priced. This is an amazing opportunity! 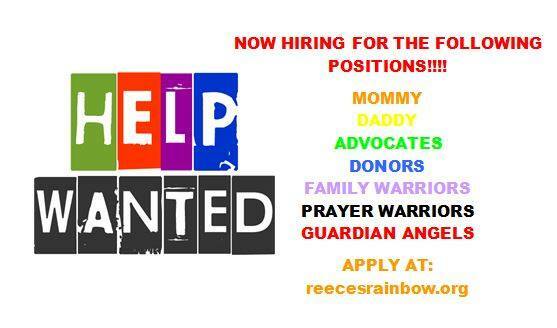 Also, thanks for the rainbow “Help Wanted” graphic, Jennifer Quinn. Jewelry in Candles also had a $1 to Join offer has extended. You can see it when you enter my site and go to Become a Rep. The kit is usually $29.95, and for a limited time just one dollar. The comp is super generous: 40%. This totally could be utilized for adoption fundraising. We love the concept behind Jewelry in Candles. You just burn your candle or tart down until you reach a little triple wrapped baggie, open it and find your ring or necklace. At check out you select if you want a necklace or a ring. If you’re wanting a ring, you can specify what size: between 6 and 9. Some of our candles even have earings inside! My family’s first experience with Jewlery in Candles was winning a tart. The scent was just delightful! Soy candles are our favorite. It was pecan pie scent. If you’d come to the front door, you’d have believed I’ve finally learned to bake, it was that good! Pretty much I’m thrilled to be part of both these companies, I think the teams I’ve joined are terrific and hope to stay in both for a very long while. Endless Xpressions: Wonderful alternative to auctions, paid weekly into your paypal account. Generous compensation, no back office charge. 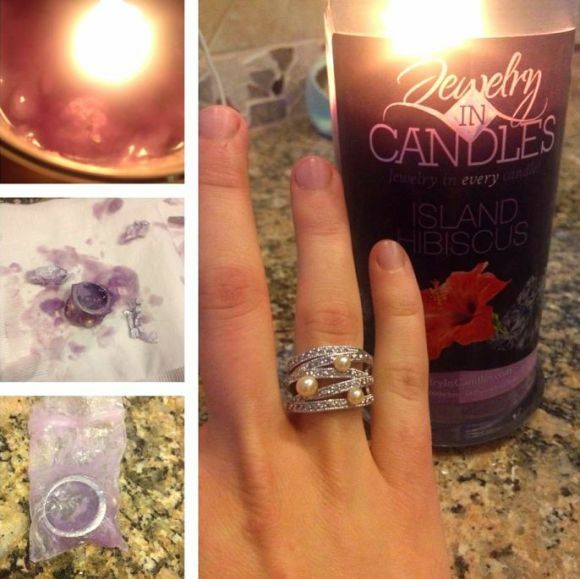 Jewelry in Candles: Nice product, long lasting scent, although on the off set, looks expensive, consider there’s a ring or other jewelry that could be worth a lot! These are fun items to have in give-aways, or sell at events. You could even try to get a salon hooked on the product and get long term regular sales. PS: That’s not my hand! I’ll post photos of our necklace find soon. After Carly found her necklace she was determined that we join this company. It’s like the toy in a cereal box, except so much better. Well, you don’t get to eat the candle as you do the cereal, but you do all of the sudden know exactly what you’re in the mood to eat and get a gorgeous piece of jewelry to make you even more beautiful when you go out to eat! Anyway, terrific business opportunity, and please visit my shops! Jewelry in Candles and Endless Xpressions. I currently have 15% off leggings with coupon code HAPPY2015 with EX. Copyright © 2019 1000 little monkies jumping on the bed. Powered by WordPress. Theme: Accelerate by ThemeGrill.